Kelly Rowland attends the Maybelline celebration of its 100th anniversary at Kraftwerk in Berlin, Germany. 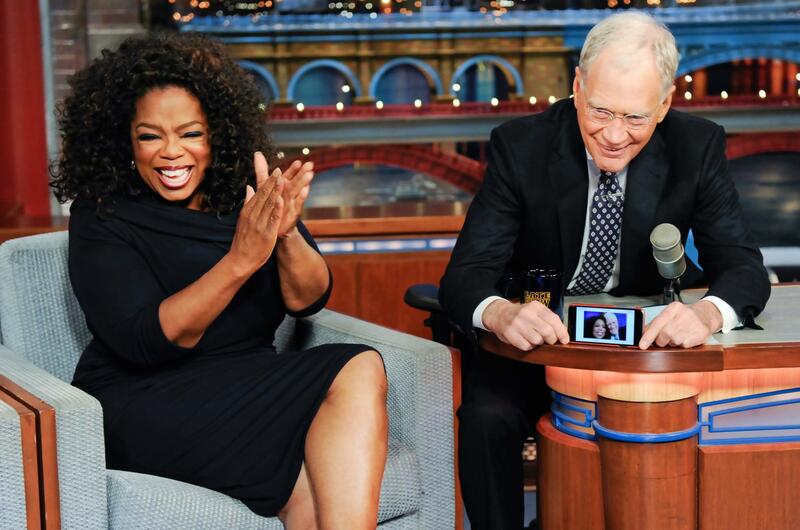 Dave takes the opportunity to grab a selfie with talk show legend Oprah Winfrey when she makes her final appearance on the Late Show with David Letterman on the CBS Television Network. Kat Graham attends an evening with women benefiting the Los Angeles LGBT Center at the Hollywood Palladium in Los Angeles, California. 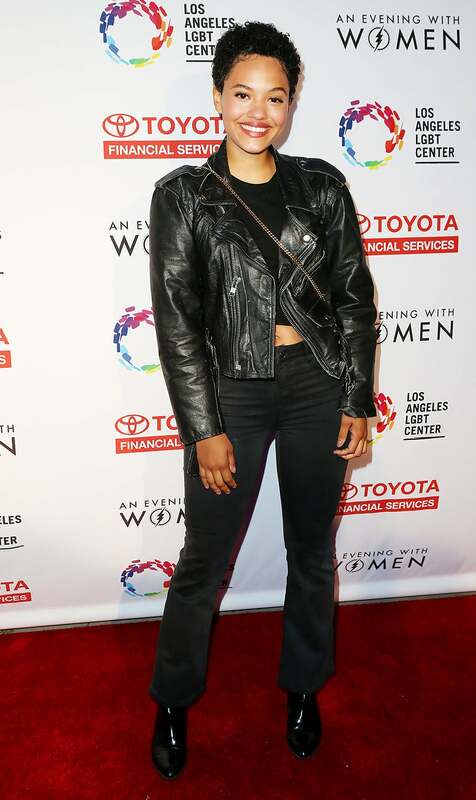 Kiersey Clemons attends an evening with women benefiting the Los Angeles LGBT Center at the Hollywood Palladium in Los Angeles, California. 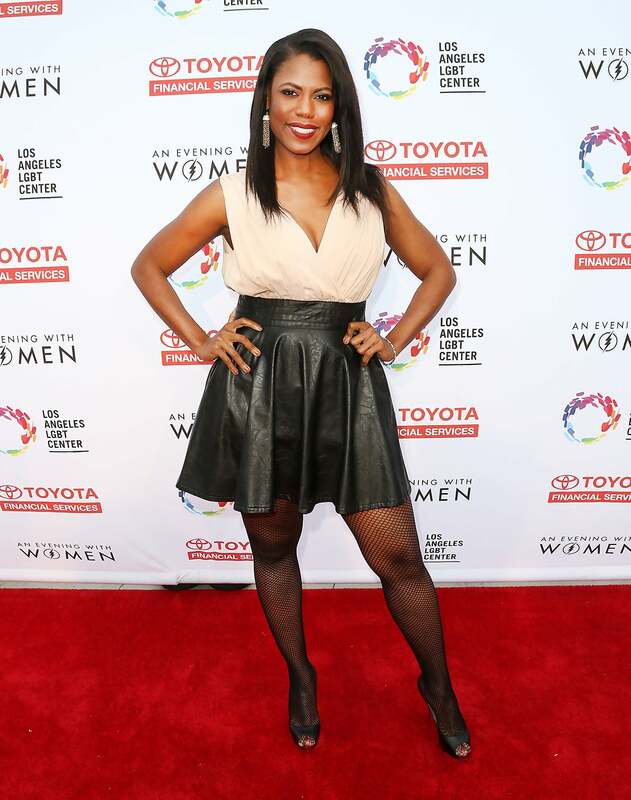 Omarosa Manigault attends an evening with women benefiting the Los Angeles LGBT Center at the Hollywood Palladium in Los Angeles, California.